If you’re looking for virtual office space in Dallas Hollman Las Colinas Business Center has an attractive offer of virtual office space, executive virtual office suite space and meeting room solutions for your business. 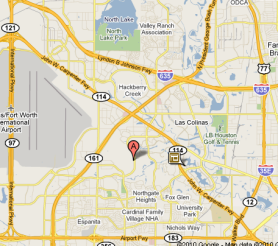 We provide premier virtual office space in Dallas – Las Colinas. You can benefit from a prestigious business address while enjoying the freedom of working from anywhere. Make a positive first impression with a professional virtual office space in Dallas Las Colinas! Hollman Las Colinas Business Center virtual office space in Dallas is perfect for your small business, start up, or home-based company to get the professional image it needs with the price you can afford. 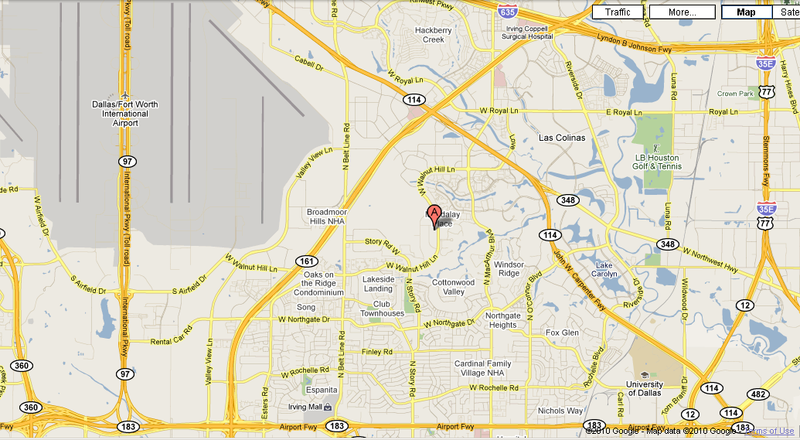 Our virtual office space in Dallas Las Colinas gives you the freedom to do business at any location. Impress your clients with a prime location, conference facilities and professional representation of your business through our first-class answering service. Let us do the administrative work so you can focus on the most important thing, running your business. This flexible option can provide you with office or meeting space for a few hours or days, or conference rooms for one meeting or several days. As a client of Inspire Business Center, you decide which of our customized virtual office space solutions will provide the best support for you to succeed. Having aLas Colinas virtual office space in Dallas with us will provide your company with everything it needs to achieve its full potential. From elegantly furnished office space to modern meeting and conference rooms, Hollman Las Colinas Business Center has everything to help your business grow. Our full-time on site manager, receptionist and maintenance team are ready to assist you with any of your business office space needs. Most importantly, you will receive the personal attention and professional assistance necessary to ensure the success of your business. If you’re searching for virtual office space in Dallas look no further. Call us today at (972) 331-2629 or (972) 331-2500 to discuss the best virtual office space solutions for your business and get the best deal on virtual office space in Dallas, TX.